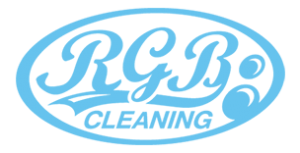 One thing that RGB takes particularly seriously is health and wellbeing – we fully appreciate the importance of keeping workplaces clean and sterile – which is why we offer infection control and antimicrobial cleansing. This service is particularly essential in workplaces where sanitation is key – we can prevent and control infection in hospitals, clinics, GP surgeries, places of work, domestic property’s and private medical facilities. We pride ourselves on being professional and having extremely high standards – ensuring that all infection is controlled and keeping areas safe for employees, patients and clients alike.